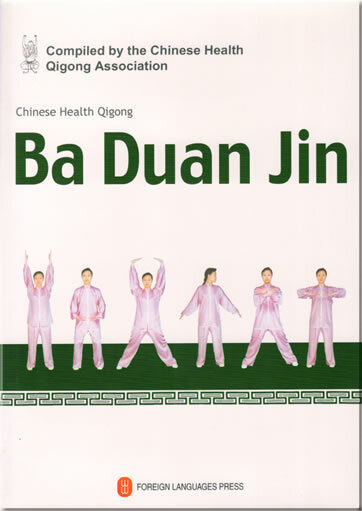 As a traditional Chinese health and fitness Qigong exercise routine, Ba Duan Jin, or Eight-section Exercises, dates back to the Song Dynasty (960-1279). 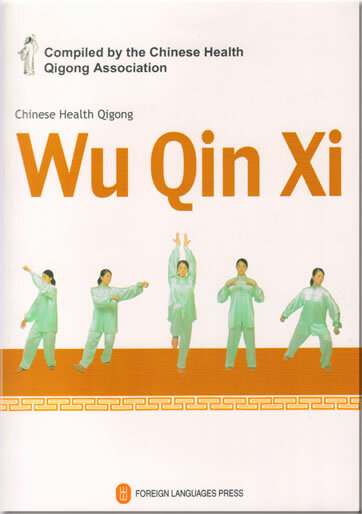 With easy movements and impressive effects on the health, it is a gem in China's health and fitness culture. 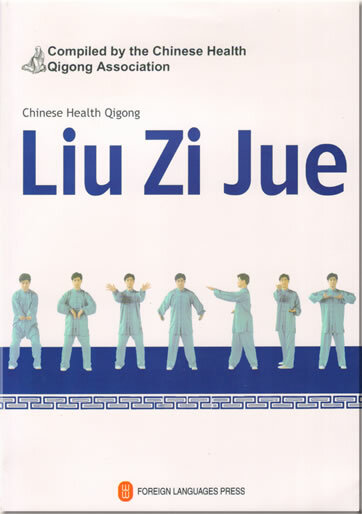 It has been proved that practice of Ba Duan Jin improves the respiratory system, limb strength, and flexibility of the joints, and fortifies the nerves, as well as enhances the general balance. It improves the cardiovascular function and helps to cure such illnesses as coronary artery scleroses and osteoporosis. It strengthens one's immune system to a degree, and delays the ageing process, so as to increase the life span. It also improves one's mental health. 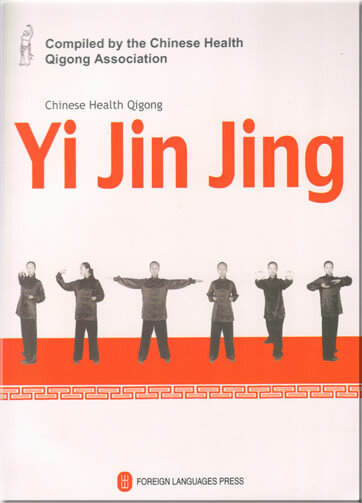 It has been proved that practice of Ba Duan Jin improves the respiratory system, limb strength, and flexibility of the joints, and fortifies the nerves, as well as enhances the general balance. 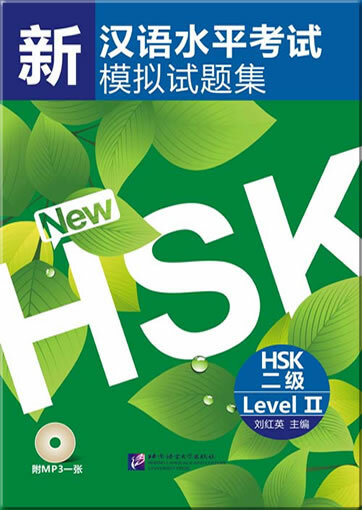 It improves the cardiovascular function and helps to cure such illnesses as coronary artery scleroses and osteoporosis. 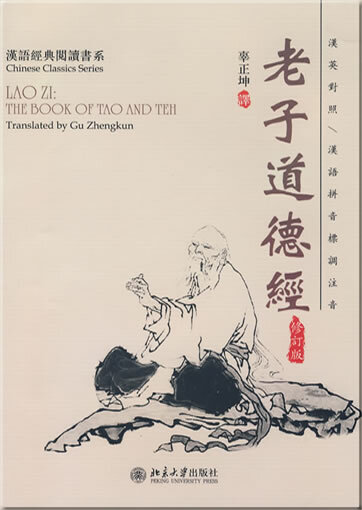 It strengthens one's immune system to a degree, and delays the ageing process, so as to increase the life span. It also improves one's mental health. 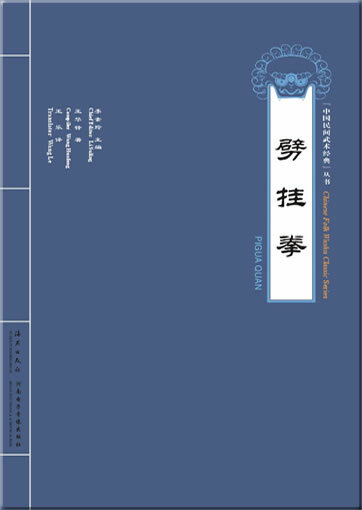 This product was added to our catalog on Mittwoch 12 September, 2007.